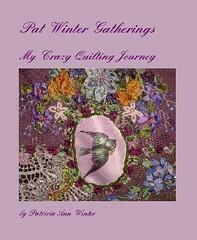 LadyShuttleMaker is giving the tatting community a chance to win, as she says, "really cool stuff". 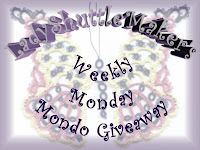 Run right over to her blog and leave a comment and you will be entered into her weekly prize draw giveaway! Check out her Etsy shop too.